Boffo Properties is pleased to announce that Haven is Now Selling. Visit our Presentation Centre and two fully-furnished Model Homes to discover this limited collection of 45 townhomes ideally located near urban amenities and lush parks in beautiful Port Coquitlam. Haven features timeless East Coast style architecture and contemporary interiors with spacious 3 and 4 bed layouts fit for your family. 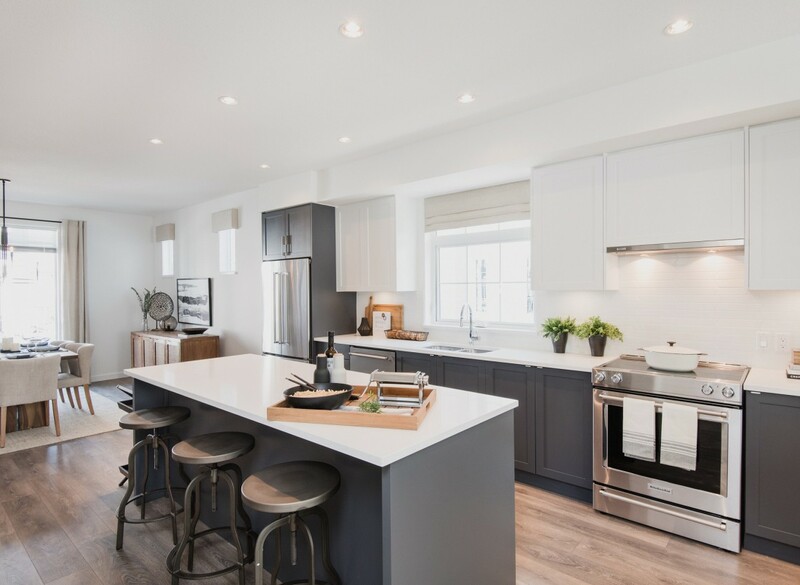 The Haven Presentation Centre and Model Homes are open daily 12 – 5pm (closed Fridays), visit us at 16-2560 Pitt River Rd, Port Coquitlam.